Show of hands, who remembers the Light Bright? 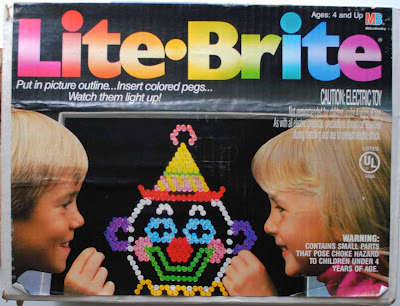 My grandmother had a Lite Brite and I would spend hours playing with it in the basement. I loved creating my own pictures and was mesmerized by how the pegs would light up. Well, I was recently reminded of this memory at a friends house over tea. 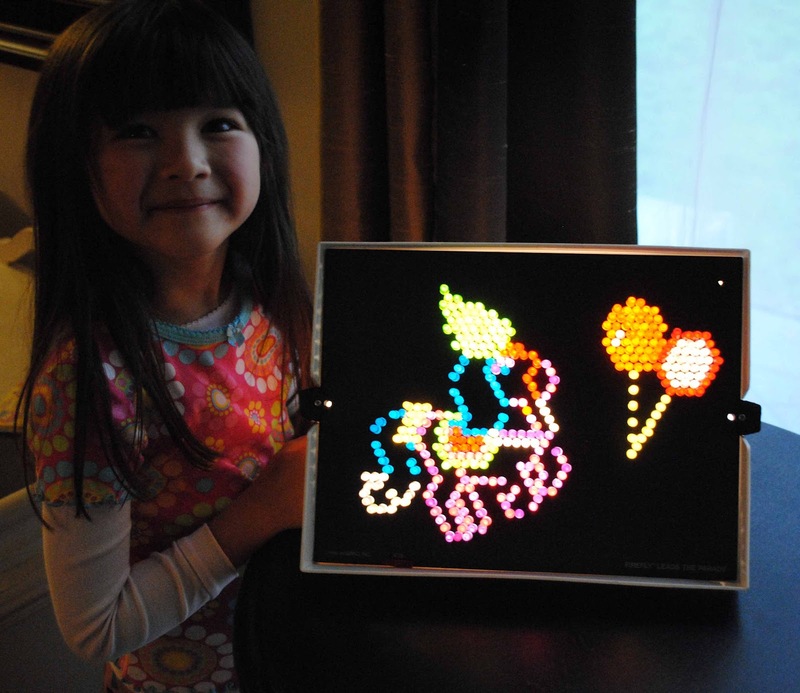 While we were chatting, she got out a vintage Lite Brite for my kids to play with. Just looking at it put me in a nostalgic trance. . .
. . .so I secretly decided I would buy one. Now just so you know, normally I only buy my children toys when it is a holiday or birthday. However, technically this toy was for me and I don't have any rules about that. One eBay purchase later, I we had our very own vintage Lite Brite. It even came with My Little Pony Paper, bonus! You might be wondering why I went with a vintage Lite Brite since they have updated models now. The simple answer, it wasn't the same. Love it! 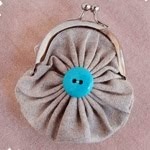 And I agree...vintage is the way to go! Oh, that definitely brings mack memories! I loved that thing! 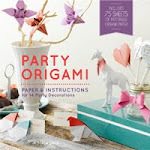 I just watched the video and it was stop motion is amazing! 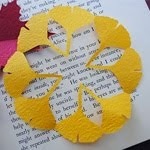 I love how they incorporated origami into it too with the frog and flowers. My best friend had one and I didn't - I was jealous. Love that pony graphic! My grandmother had one too. I loved it. A while back they were selling tiny Lite Brite keychains. The pegs were so little! But so fun. One of the biggest covets of my growing up years was a Lite Brite (and a unicycle). My parents were convinced that if I couldn't be trusted with an Easy Bake Oven (I couldn't) I shouldn't have anything else with a power cord. 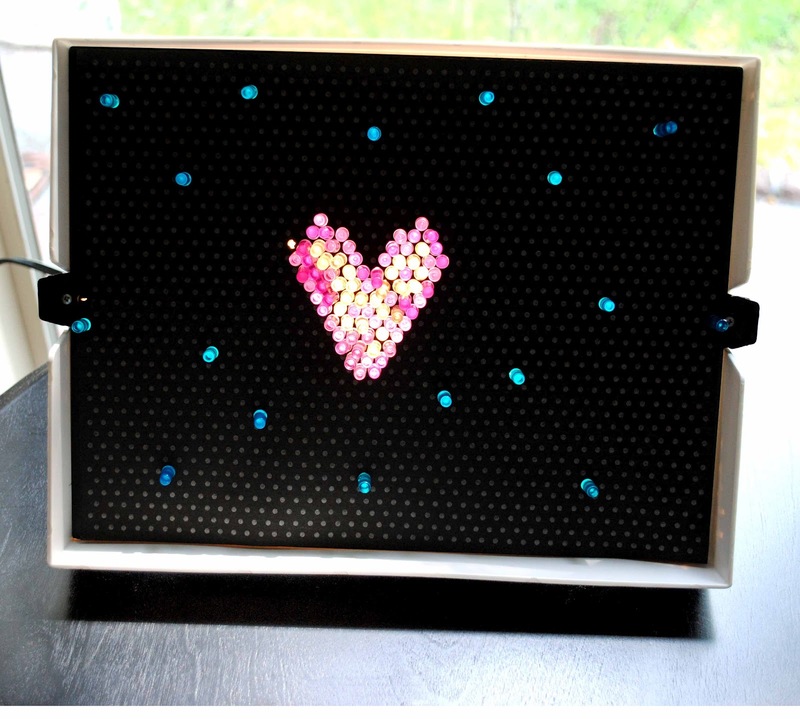 I have a unicycle (that I don't use), so I guess it's time to search out a Mom-Only Lite Brite! I checked out the newer models and you were right, they just aren't the same. I love it!!! Wish I still had my lite brite! Mine was vintage-er than vintage...I remember getting it at a garage sale, even back then! There were really great toys when we were growing up, so tactile, and revelatory of process! 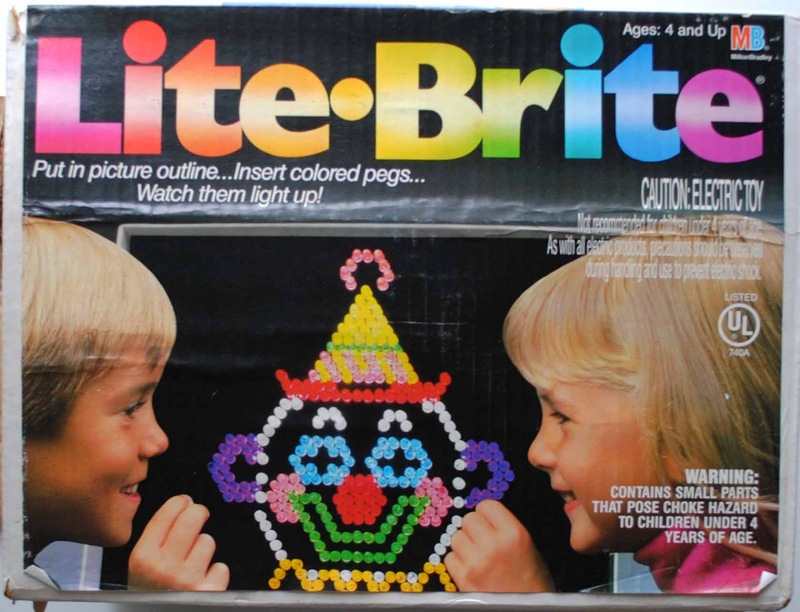 oh I remember Lite Brite! I just love "old toys" and it is my exception as well to the general rule. The photo of your daughter is adorable. Two hands up here. My best friend had one and I always wanted to play with it. How cool that you treated your family to this fun experience.